The Logies isn&apos;t just about the Awards, but the stories behind the stars - the people who create the content and the actors who bring the characters that connect with Australian audiences to life. It’s a celebration of people and the big moments that get Australia talking. 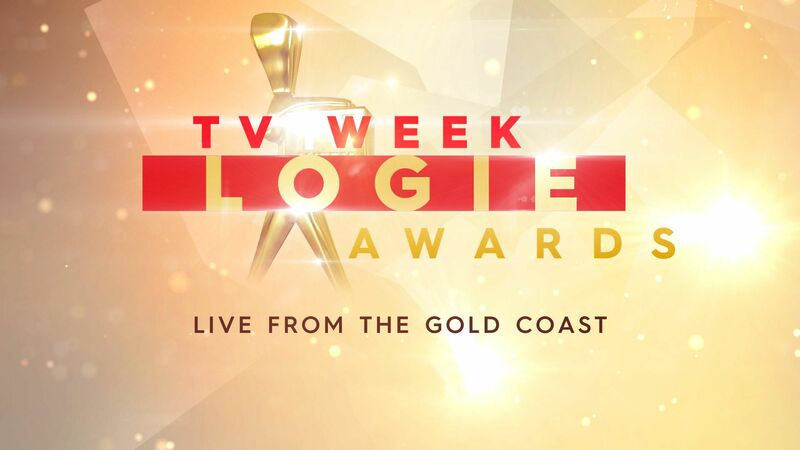 • The TV Week Logie Awards have been a part of television culture since 1958, two years after the introduction of television in Australia. • The Logie Awards have always been held in Melbourne, up until this year. • Graham Kennedy came up with the name Logie Awards after the inventor of television, John Logie Baird. • Graham Kennedy holds the record for the most Gold Logies, winning six times. • In 1988, Kylie Minogue became the youngest person to win the Gold Logie at age 19. • Bert Newton has hosted the Logies twenty times.